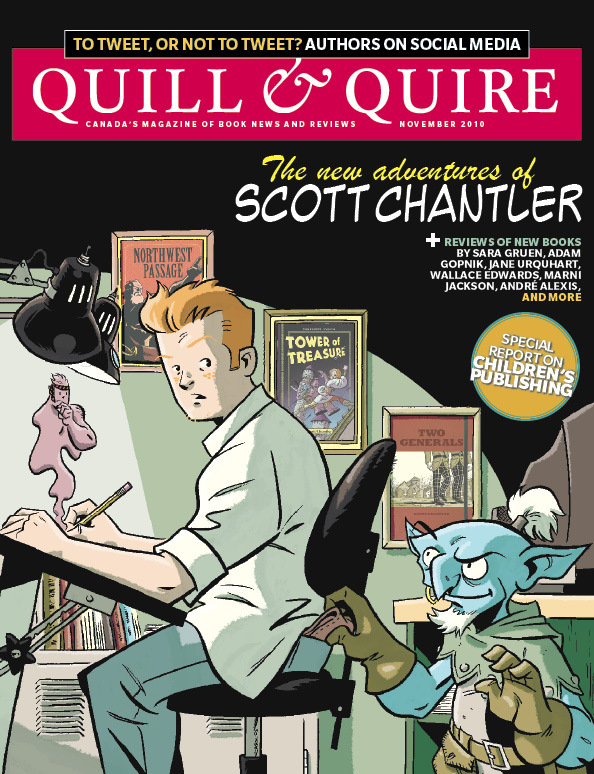 Scott Chantler: Two Generals news. Last night we went to the J.A. McIntosh Armoury in Cambridge, Ontario (the headquarters of the former Highland Light Infantry of Canada) for the release party for Scott Chantler’s new book TWO GENERALS, published by McClelland & Stewart. The book is impressive in design and the Armoury setting gave the release an historical context which has me eager to start reading the book later today. 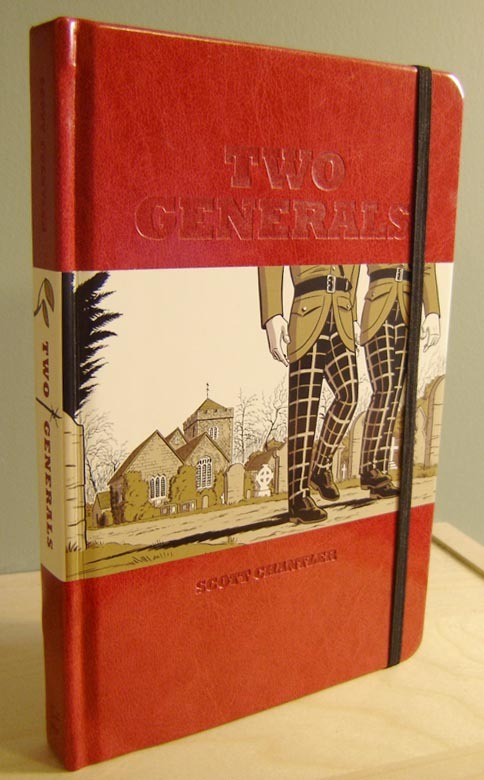 Two Generals is available from McClelland & Stewart NOW, and is on the shipping list for Wednesday, November 3rd. To celebrate the release of Two Generals, Scott has begun posting research-related content over at the book’s own site, Two-Generals.com.